Fresh carpet. Painted walls. New tenants. The office located on the corner of 34th Street and 3rd Avenue, previously home to Teach for America and College Track, is looking different these days. Recent renovations included new carpets, coats of fresh paint and making room to host large trainings. 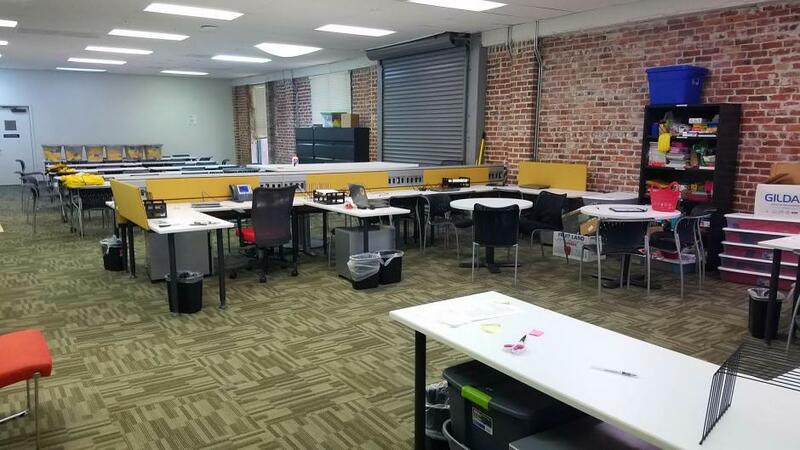 Another education focused nonprofit, City Year Sacramento, has moved in and will use the 3400 building to house its full time staff as well as host professional development sessions for up to 80 people. Tina Nguyen, City Year’s Operations Manager, says the updates make the space feel homey and she is excited to be completely moved in. For the first time in Sacramento history, the Black Chamber, Hispanic Chamber and Asian Chambers of Commerce will be housed in the same location. The new headquarters building located at 3428 Alhambra Blvd in Oak Park was renovated by St. HOPE Development Company and completed in fall 2016. 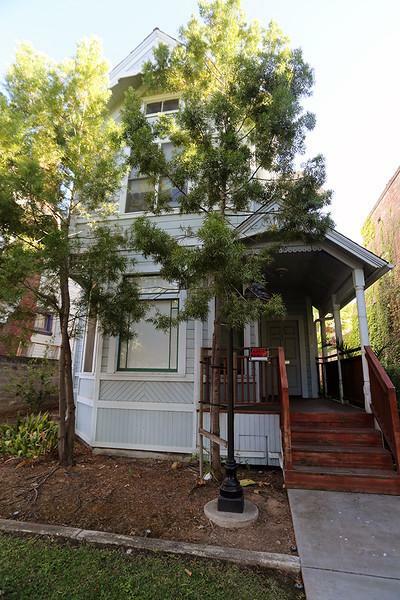 A well-preserved two-story structure, the renovated 1885 Victorian provides office space for two tenants including the Sacramento Philharmonic Orchestra. 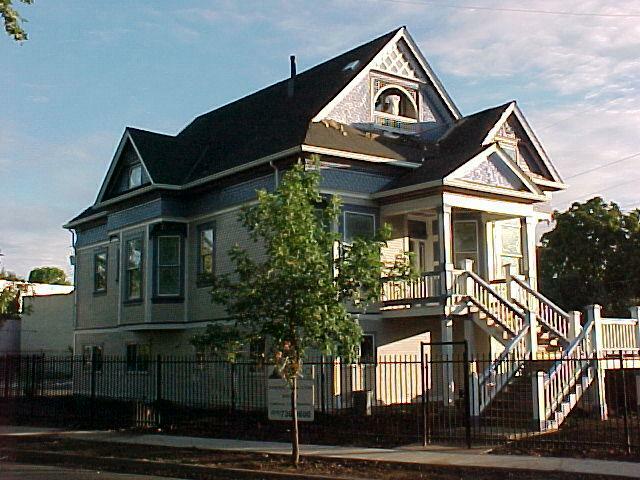 A well-known landmark in Oak Park, the historic victorian house was built in 1910 and renovated by the St. HOPE Development Company in 2001. 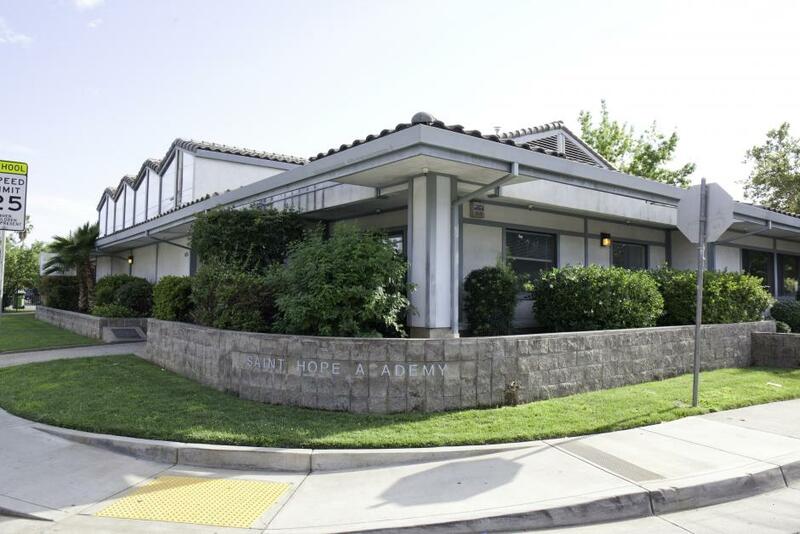 The 3,900 square foot building is currently occupied by business offices. 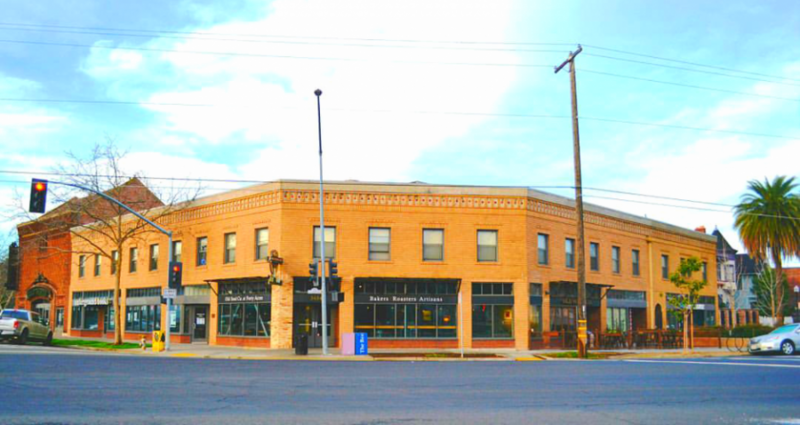 A prominent building in the heart of Oak Park , the 5,300 square foot building was built in 1914. 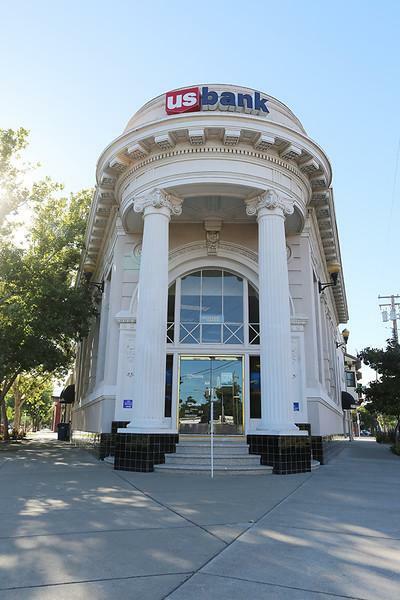 After years of being vacant, the building was renovated in 1997 to house the U.S. Bank Oak Park branch. Built in 1991, the 7,000 square foot facility was the home of the original St. HOPE Academy after school program for more than 15 years. The building was renovated in 2007 and is currently the home of Triumph Center for Early Childhood Education.